Proud to support sustainable manufacturing processes to keep our world green. We offer an attractive line of Glass Cabinet Knobs, Glass Drawer Pulls and Cabinet hardware made from reclaimed and recycled glass. 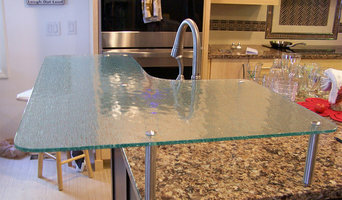 Our parent company Polycor offers recycled glass countertops from its Vetrazzo division. 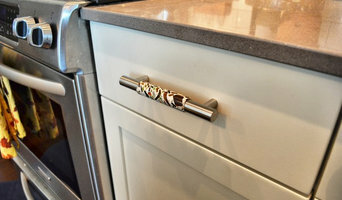 Use the Houzz Professionals listings to find Chattanooga, TN kitchen and bath accessory vendors. Don’t rule out asking a kitchen manufacturer’s design team for help, too. Skills often can be overlapped to save you time and money! Here are some related professionals and vendors to complement the work of kitchen & bath fixtures: Kitchen & Bath Designers, Kitchen & Bath Remodelers, Interior Designers & Decorators, Cabinets & Cabinetry. Find kitchen and bath fixtures and accessories, plus installation experts, on Houzz. 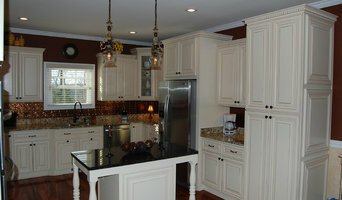 Check out Tennessee kitchen products and installers, and bath plumbing products and installers, on Houzz. 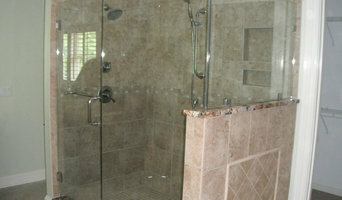 You can also look through project photos provided by Chattanooga, TN renovators, retailers and designers.